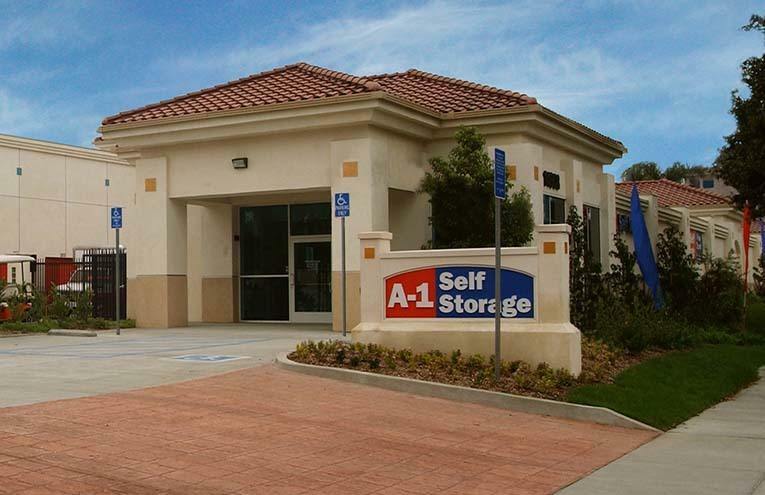 At A-1 Self Storage in Alhambra, CA, we are dedicated to providing you with the best in self storage. We offer month-to-month rentals in a clean, secure environment. Our state-of-the-art facility features climate controlled storage units, convenient online bill payment, and 24-hour surveillance cameras. Our professional management staff will be glad to assist you — we are here to help! 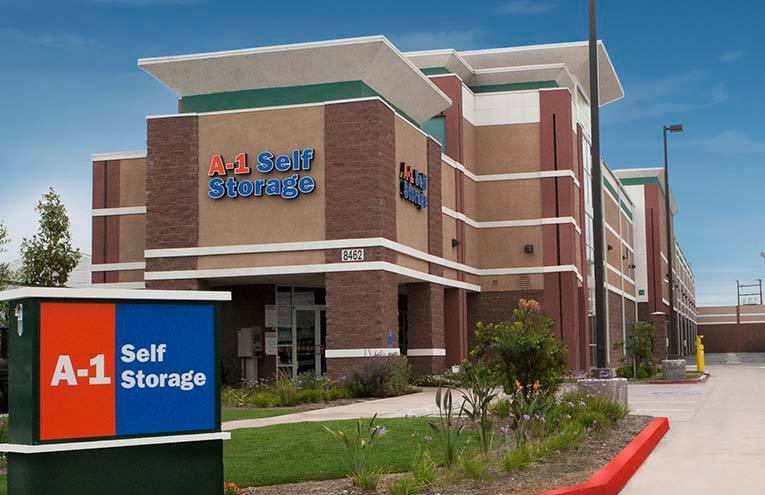 Whether you are moving into a new home, expanding your business, storing your college dorm for the summer, or even making space in your garage, A-1 Self Storage is here to help you along the way. 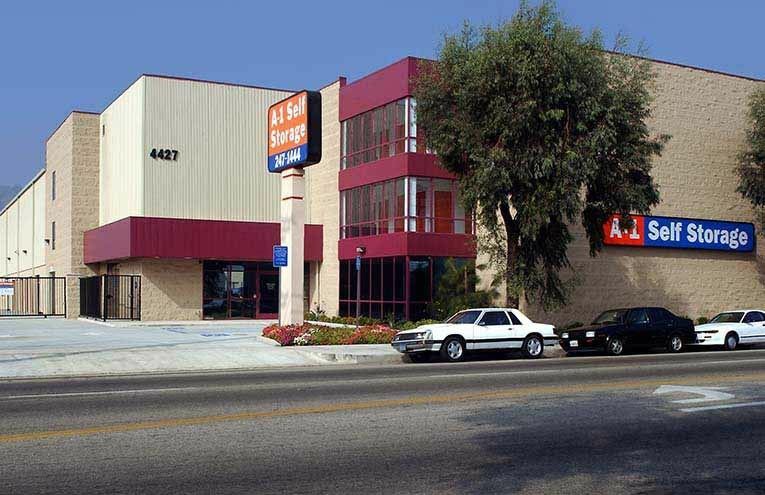 Providing secure, affordable self storage to businesses and residents in the western San Gabriel Valley including Alhambra, Monterey Park, South Pasadena & San Gabriel. 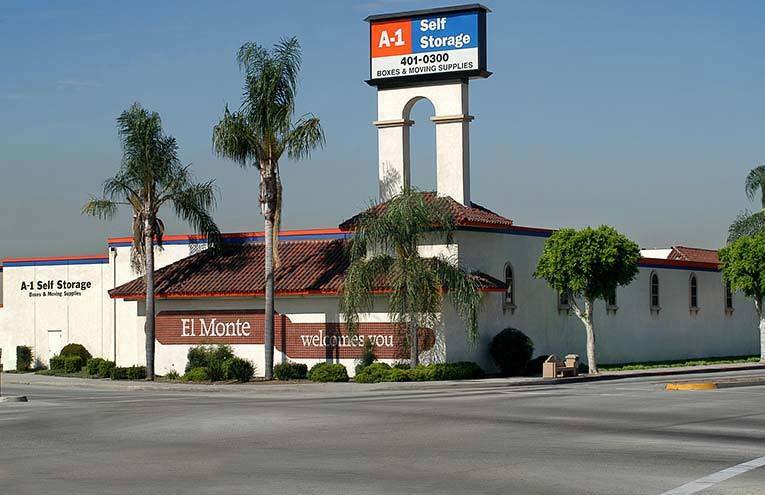 Evelyn and Kevin have been working together since our Alhambra, CA self storage facility opened in 2015. They do an excellent job at offering a 5 star customer experience, and are consistently ranked a top spot for storage units in the area. What makes this team so special is that they work together to provide a storage experience that goes beyond expectations. 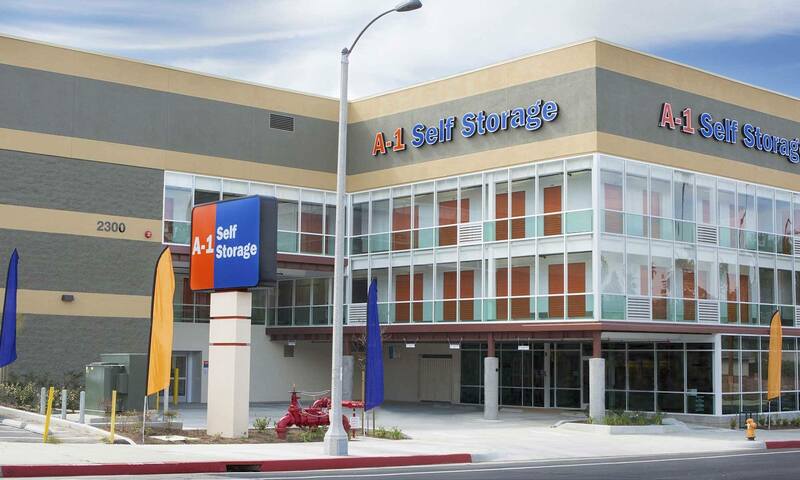 They believe they are the best self storage facility in the Alhambra area, and it shows! Both Evelyn and Kevin receive excellent reviews from our customers that expose their true integrity and positive outlook on a regular basis. 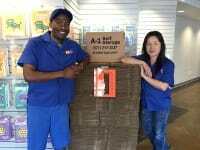 Stop by and see the “A-1 difference” for yourself!